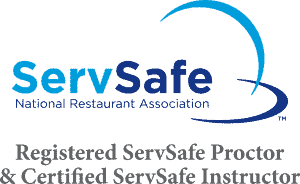 Charlotte, NC ServSafe® Certification Exam & Instructor-Led Course (One Day Session) is accredited by the American National Standards Institute (ANSI)-Conference for Food Protection (CFP). The program blends the latest FDA Food Code, food safety research and years of food sanitation training experience. Managers learn to implement essential food safety practices and create a culture of food safety. 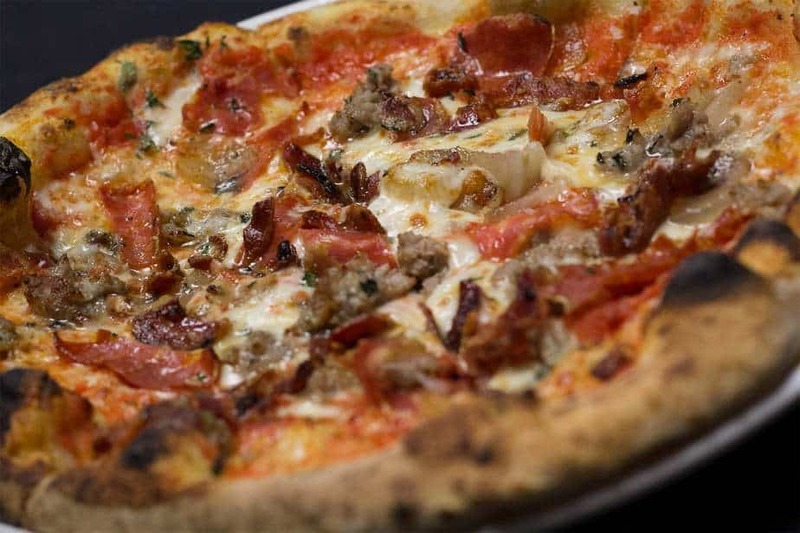 All content and materials are based on actual job tasks identified by foodservice industry experts. Certification options descriptions are available at HRBUni.com and Course & Exam Details.